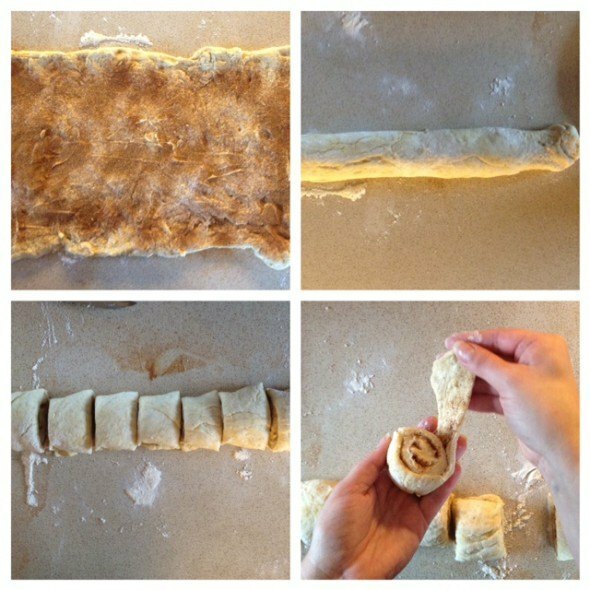 Today, October 4th is the official cinnamon bun day, kanelbullens dag, in Sweden, and I wanted to share my favorite recipe with you and show you how to make traditional Scandinavian cinnamon buns. 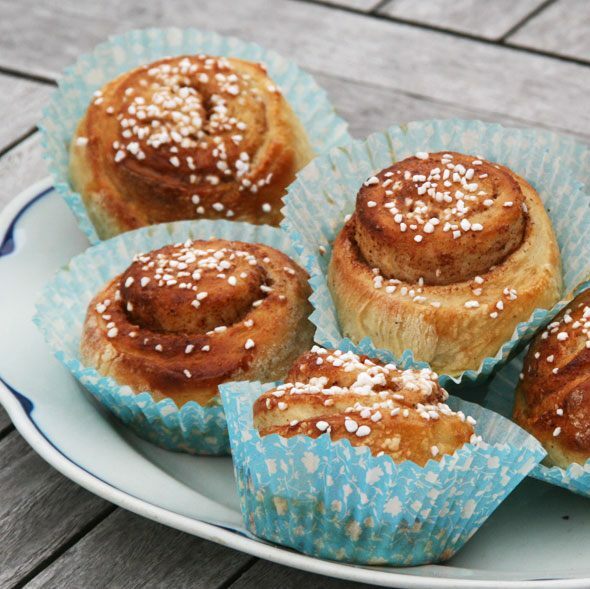 While I love living in Sweden now, and they sure have some great tasting buns here, my love affair with this cinnamon treat started way before we moved to Sweden. 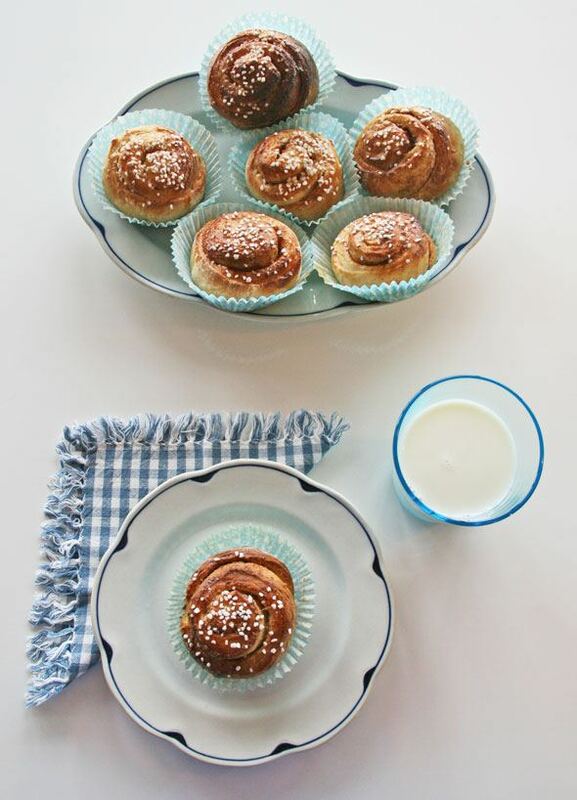 In fact, to me it is the ultimate comfort food that says “home,” and “childhood” and I remember baking them with my mother in Finland since I was only a toddler, and despite Sweden’s national cinnamon bun day, I am going all Finland with you today. 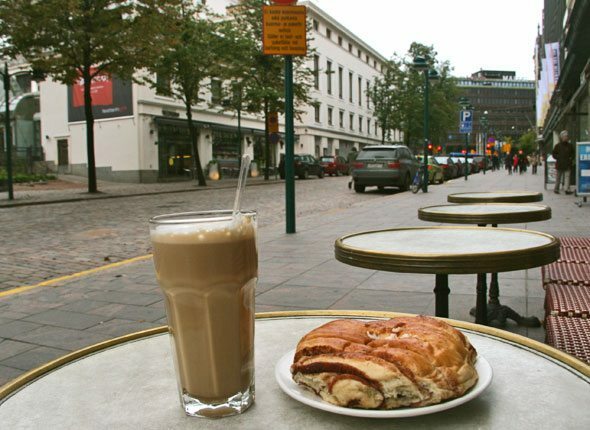 Fall time and cinnamon buns make me miss the capital of Finland, Helsinki. Cinnamon buns brought me joy and comfort when I lived and went to college there and every time I have visited there after. 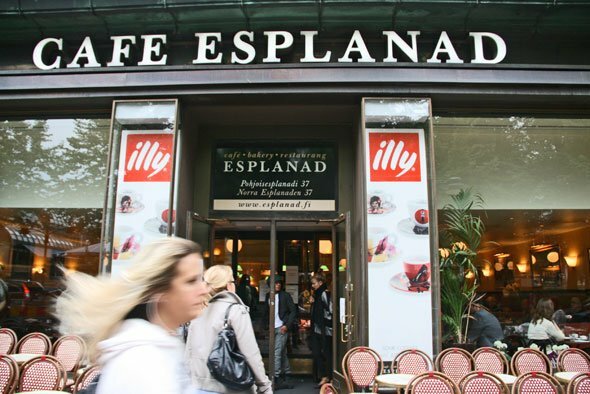 When I was a student and lived in Helsinki, I would sit in Cafe Esplanad with my friends for hours making the world a better place, or daydreaming of the things we’d do when we graduate. We’d peel the layers of cinnamon buns and watch the rain pour outside and complain how we were stuck in Helsinki, and yet it was all so perfect. 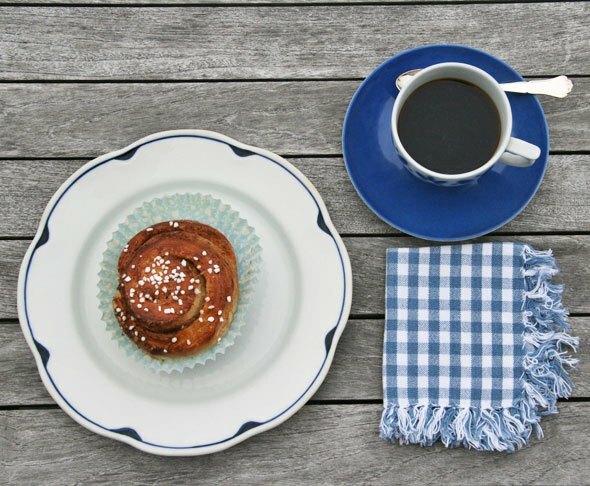 It was cinnamon buns from Cafe Esplanad and coffee in an old fashioned thermos, what the cute guy brought to our first date and we sat on the beach in Lauttasaari, an island where I lived, it was a cold autumn day and barely a day for picnic, and yet it was so perfect. Fall and cinnamon buns and I always remember the feeling how I felt on the first fall in Helsinki as an engineering student who had so many dreams coming true, yet so many dreams inside her wanting to still come true. Now as I am older I realize how many layers of dreams I had and I’m glad I had the guts to go after them. If I had stayed in Helsinki, it would have been like only eating the other layer of a cinnamon bun. And everyone knows that the best part is the middle. I’ve visited Helsinki the past two autumns. I remember eating cinnamon buns at the airport the last thing before boarding on my plane two years ago, fighting for the tears of going back to the US. It’s not that I didn’t like New York, I love New York. But I knew I had to make it back to Europe somehow, someday. 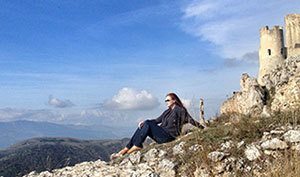 Europe was my home, and I felt like I hadn’t had enough “layers” of Europe in my life yet. A year later, last fall, I flew to Singapore via Helsinki and on the way back from Singapore to New York I had a six hour stopover in Helsinki. Guess what I did? 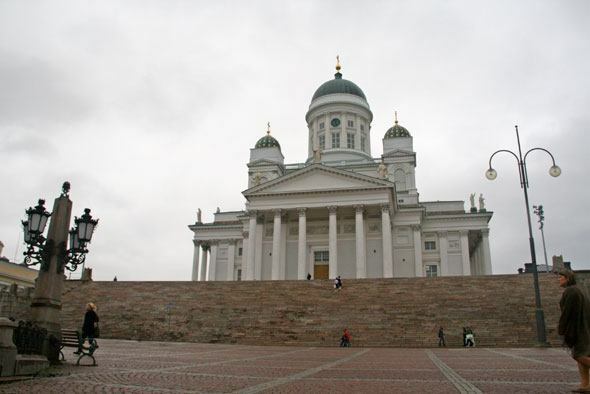 I took a bus downtown, walked the familiar streets, soaked in the city I loved, and went to Helsinki Lutheran Cathedral. I realized that all of the years of living in Helsinki, I don’t know if I ever went inside. I might have even said a little prayer of moving back to Europe. I walked at the market place by the strand, and then I went to have a cinnamon bun at Cafe Esplanad for the old times’ sake. 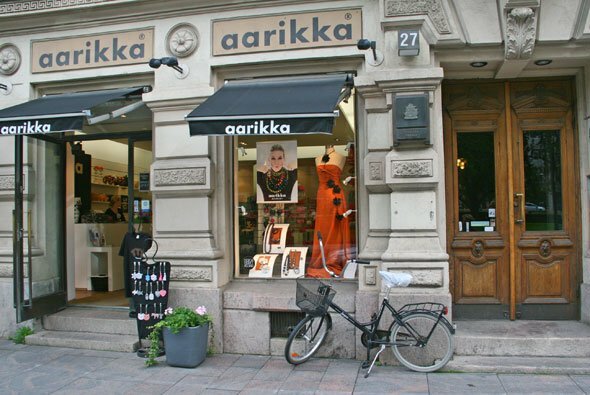 It was sort of odd, the student years all I did was dreaming of leaving Finland, moving to somewhere like New York City, and I’d sit on the very same place watching the streets of Helsinki and feeling how far North I was from everywhere. Now all I could think how I could bring a little more Helsinki into my life. 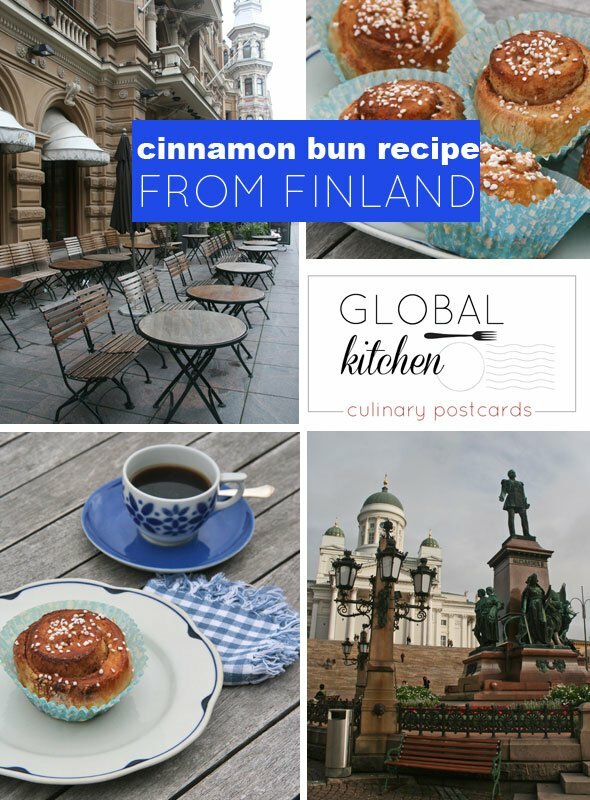 Cinnamon buns are kind of like my feelings towards Helsinki – layers of cinnamon and sugar. Cinnamon bun is not a savory bread type of bun, but yet it’s not as sweet as pastries or cakes, very unique on its own. And it’s very complex with all of the layers and cinnamon and sugar in between, yet it’s such simple comfort food. They say be careful what you wish for, and I traveled the world like I wanted to, and now I’m back in Europe and baking cinnamon buns in my kitchen in Sweden. Oh by the way, I did take my family to Helsinki this summer for a quick visit – and to eat cinnamon buns at the Fazer Cafe. Because I don’t think even my family would understand all of the reasons why Cafe Esplanad is and will always remain my favorite places to eat cinnamon buns, and the mixed feelings and layers of life that comes with. They do get the cinnamon buns though, and even my kids now know how to make them. If you visit Helsinki, visit Cafe Esplanad on Pohjoisesplanadi 37, Helsinki. 1. Take the butter out to warm before you start baking. I don’t usually melt the butter, but let it melt in the room temperature before baking so I don’t accidentally melt it too much if I try microwaving it. 2. Warm the milk so you can melt and active the yeast. Crumble the fresh yeast and let it melt into the milk. I highly recommend using fresh yeast if you can find it. 3. Add sugar, most of the flour, salt and cardamon and mix by hands with the yeast-milk mixture. Use only one hand, because this dough will stick first. 4. You will notice that the more flour you add, the less stickier the dough gets, and once it starts getting easier off your fingers you are close to finding the right consistency. Now add warm butter to the dough and let the butter melt in your hands as you work it to the dough. The dough is ready when there is no clumpy butter left and the dough doesn’t stick to your fingers anymore. 5. 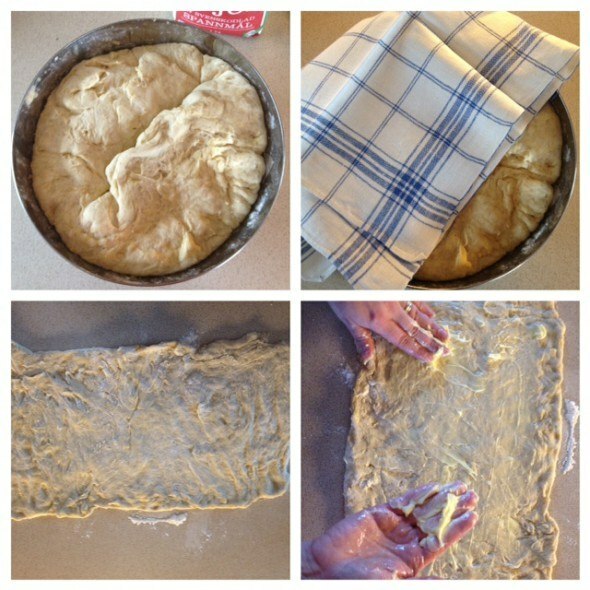 Cover the dough with a kitchen towel and let it rise for one hour. Option: fill the sink with warm water and put the cover dough bowl into the warm water and let it rise for 30 minutes. Make sure no water will get mixed with the dough. 6. Remove the dough from bowl and knead lightly on floured counter and five it in two. 7. Roll each half of dough into a 12” by 18” rectangle, it doesn’t have to look perfect. Take about 1/4 cup room temperature butter and melt it again in your hands as you spread it on the top of the dough rectangle. Sprinkle sugar and cinnamon until well coated. The amounts are estimates, just cover the entire dough with the mixture. You can’t put too much butter, sugar nor cinnamon to this recipe. 8. Roll each rectangle crosswise to form an 18”-long cylinder. Using a sharp knife to cut each cylinder into 2 inch wide slices. 9. 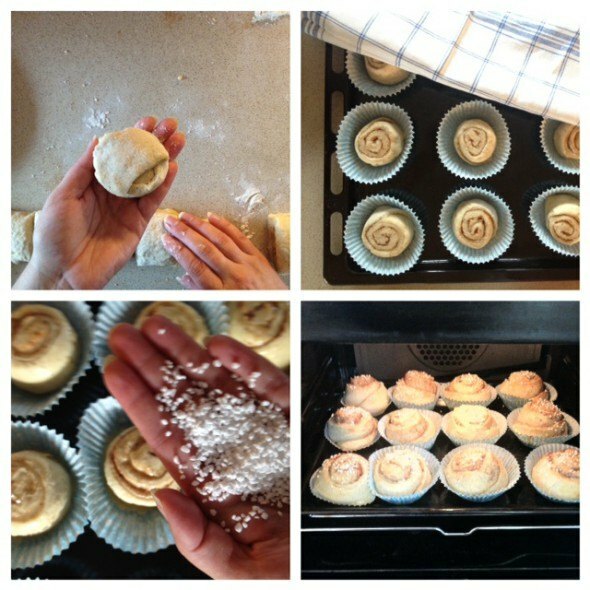 I usually unroll each slice a little and put the ending of the roll under it so the bottom of the cinnamon bun isn’t sticky and it comes off the cupcake paper easier – or in that case you don’t even need the cupcake wrappers. 10. Place each slice into a paper cupcake wrapper and place on baking sheet. Cover with a towel and allow to double in size, about 45 minutes. Preheat oven to 425F. 11. Break the egg with a fork well and brush the cinnamon buns with egg once they have risen. The more egg – the shinier buns. Sprinkle with pearl sugar. 12. Bake for 5-8 minutes, or until perfectly golden on the top. 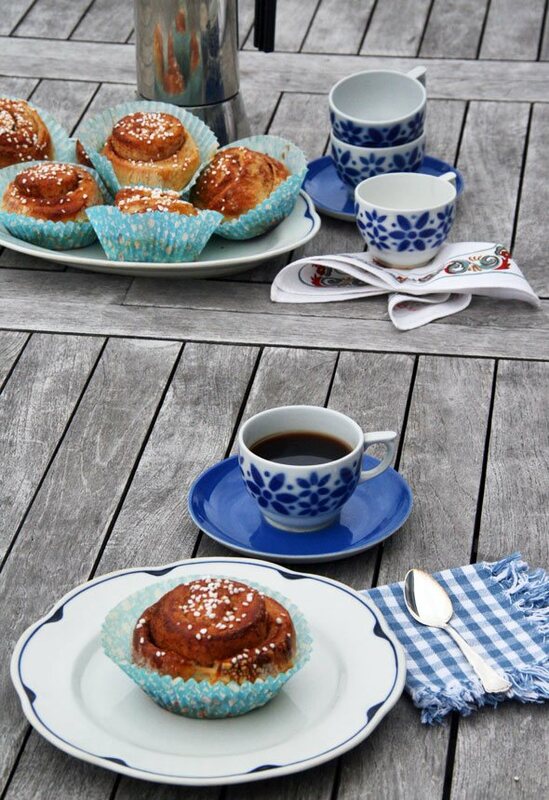 Enjoy with milk or coffee, have fika, like they say in Sweden. Tip: freeze some of the cinnamon buns right after they have cooled down and they’ll taste as good as freshly baked when you thaw them later. Never miss a food post – subscribe to our food newsletter going out once a week. Do you have a local food favorite? What is your recipe you learned from your travels? Would you like to send a culinary postcard? What is your local recipe you’d like to share? Do you have a recipe you learned from your travels? We are looking into featuring guest bloggers on our Global Kitchen feature. Please email us and apply to be a guest poster for Global Kitchen, we’d love to hear from you! Are you an expert of your local food or food in some of the locations you often travel to? We are also looking for Pinterest Trendspotters to share your favorite local food, fashion, decorating and travel pictures. Read more here how to become a Skimbaco Pinterest Trendspotter. I need to make your recipe. I only made cinnamon buns once, from a Lotta Jansdotter recipe in one of her books. She added cardamom which was really good! Thank you Kathleen! 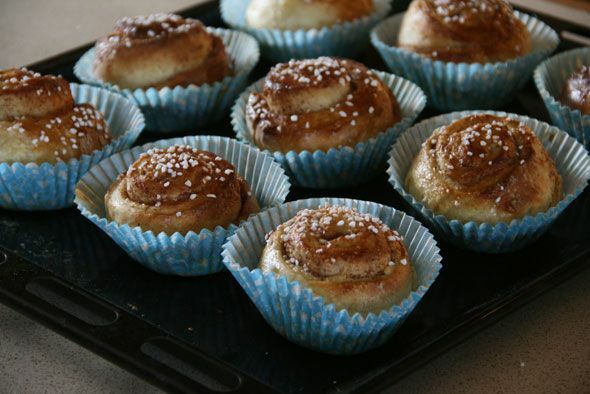 YES – the cardamon is the KEY to good Scandinavian style cinnamon buns! They don’t taste like the “real deal” without cardamon! #4 Did you take those photos Katja? Bravo! Yes – all photos are mine! I wish you could come over for some cinnamon buns!! 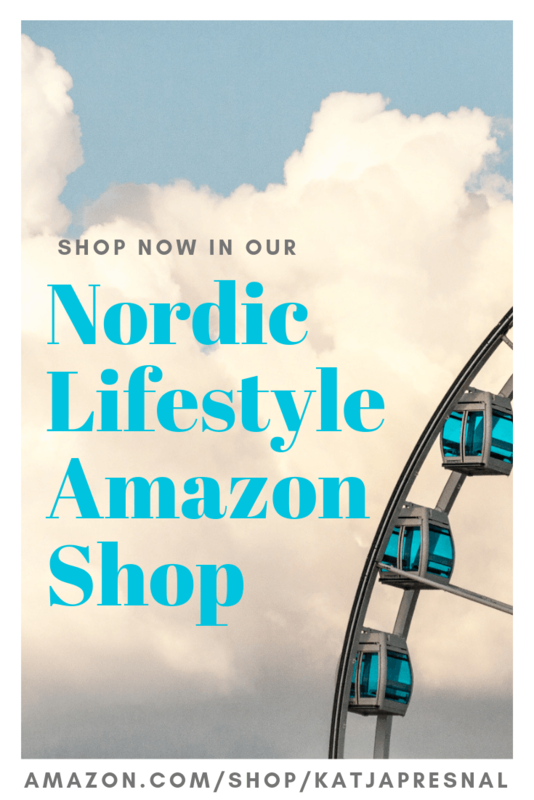 And you can get pearl sugar from IKEA!